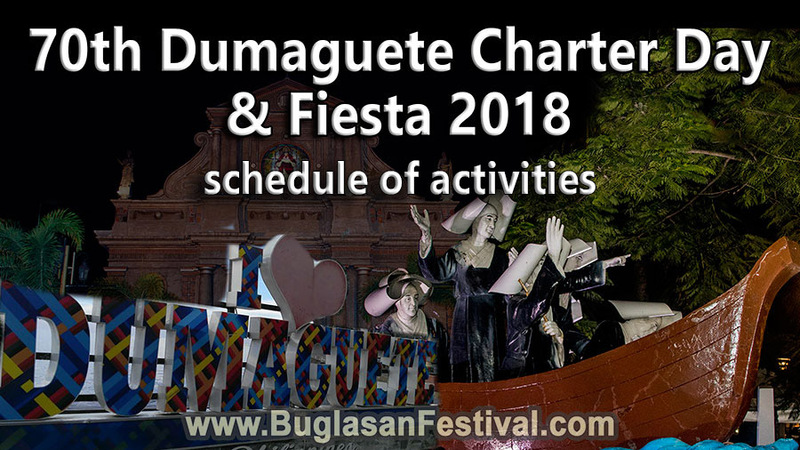 With all the festivals and fiesta in other parts of Negros Oriental, may tends to forget how the big celebration of 70th Dumaguete Charter Day ad Fiesta is. Being the capital of Negros Oriental, it is important that it celebrates some of the wildest parties and community events. Don’t miss out some great events such as Miss Dumaguete 2018 Coronation Night and Civic & Military Parade! Happy 70th Dumaguete Charter Day and Fiesta 2018!! !